Oct. 3, 2017 (Lincolnshire, Ill.) – Klein Tools (www.kleintools.com), for professionals since 1857, is proud to announce its Magnetic Wire Pulling System recently received the 2017 Electrical Construction & Maintenance (EC&M) Product of the Year Silver Award. such as tools (accessory items), metering and monitoring equipment, luminaires, safety equipment and more. EC&M readers then participated in an online poll, narrowing down their favorite tools and devices to just three. The Magnetic Wire Pulling System allows one person to pull cable behind finished walls easily, navigating through insulation and around other obstructions. 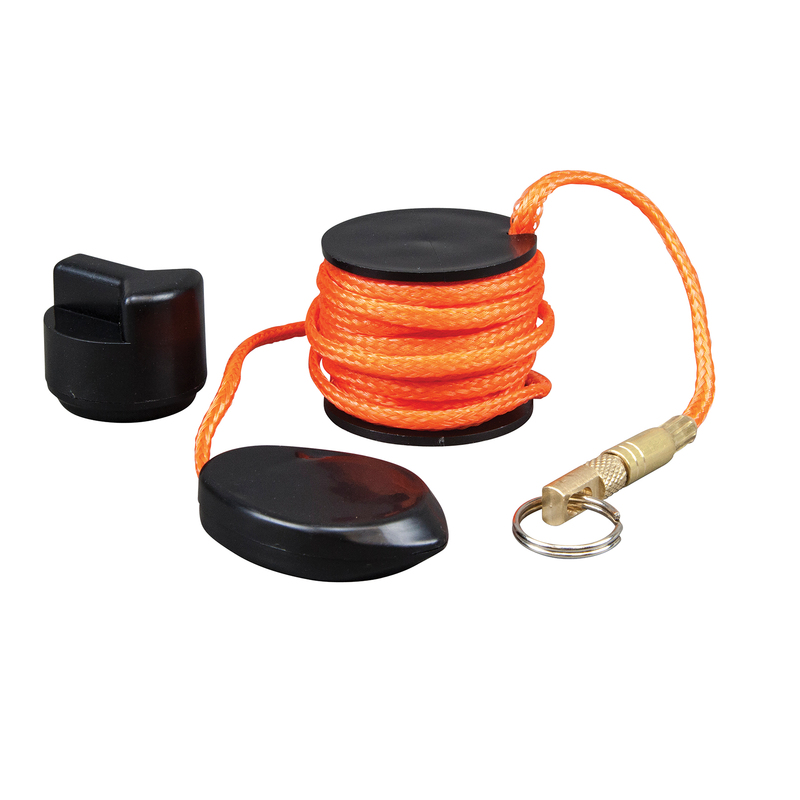 The system includes a swivel leader eyelet that connects securely to accessories such as mesh wire-pulling grips. In addition, the non-marring nylon leader-pull offers 20 feet of heavy-duty nylon rope. Established in 2000, the EC&M Product of the Year competition recognizes excellence in new product development in the electrical industry. Honoring inventiveness in product design, as well as improvements in safety and efficiency, the competition’s two-fold judging and voting process determines the most ground-breaking products from the past year. Winning products drive electrical design professionals, installers and maintenance personnel to perform their jobs more efficiently and effectively. For more information, and to watch videos on the Magnetic Wire Pulling System, visit www.kleintools.com or contact your local distributor.